MOTU is pretty darn hot right now with a subscription-only toy line, a popular comic book from DC Comics, a possible movie in the works, and now a full-on art tome from Dark Horse. 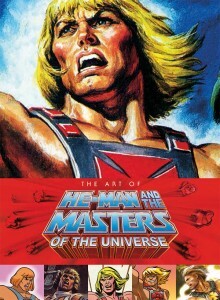 And if you know Dark Horse’s series of art books, then you already know that this is something He-Man fans should be getting excited about. Plainly put, the company knows what they’re doing with these kinds of things and puts out a stellar product on a pretty regular basis. 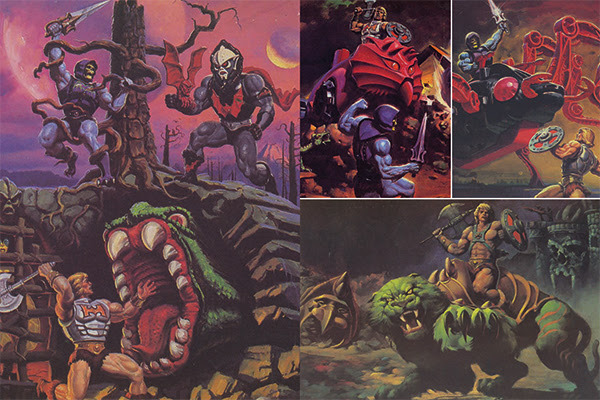 If you’re a Masters of the Universe fan, or even just a classic toy fan, it doesn’t get any better than this. Collected here in The Art of He-Man and the Masters of the Universe, you’ll find artwork from famed illustrator and original He-Man artist Earl Norem, as well as early concept sketches and designs for prototypes, and “more”. And this stuff is classic with a capital ‘C’ too. 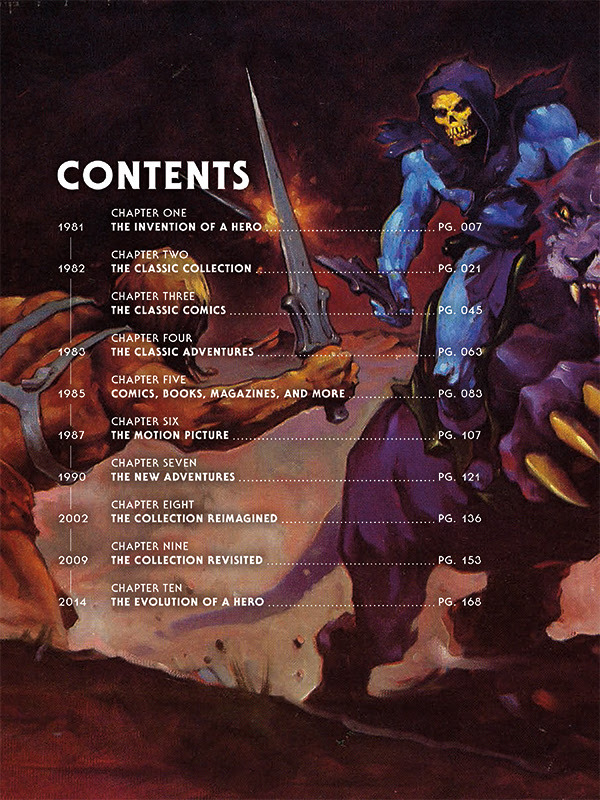 The toys debuted way back in 1982 and are still being made today as a part of Mattycollector.com’s online subscription plan, and this book covers it all with chapters ranging from 1981 and He-Man’s creation all the way up to 2014 and his further evolutions in comics and action figures. 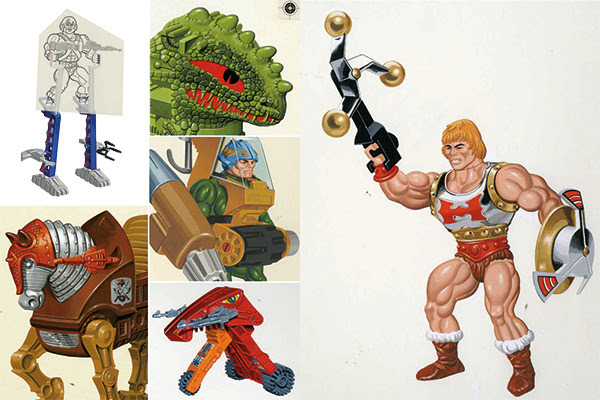 Have a look at the preview pages below and you’ll get a sneak peek at what’s to come when The Art of He-Man and the Masters of the Universe arrives in comic book shops on April 1st, 2015 and then in bookstores on April 14th, 2015. Previous This Mod Makes GTA IV look amazing!